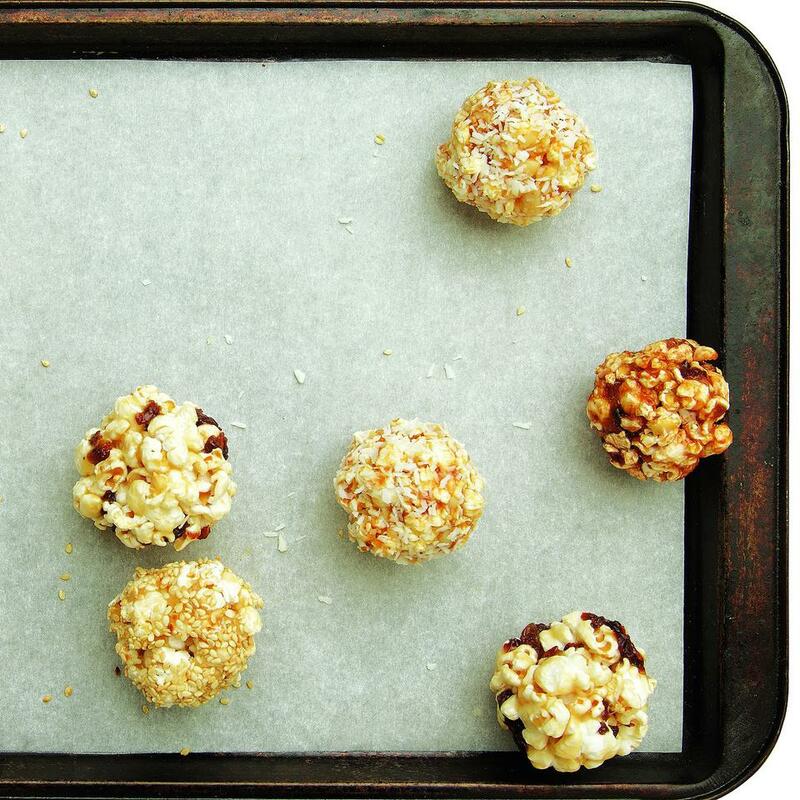 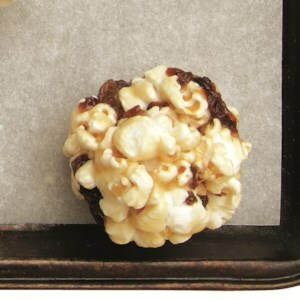 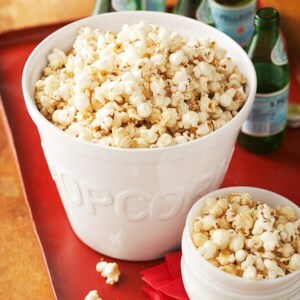 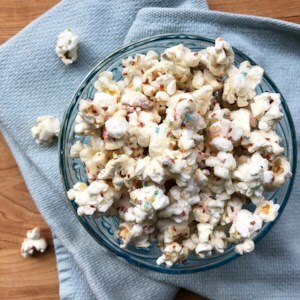 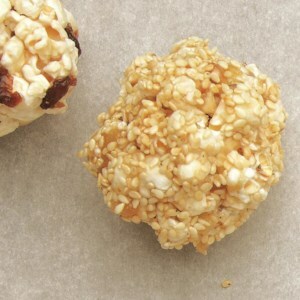 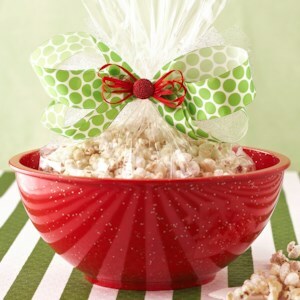 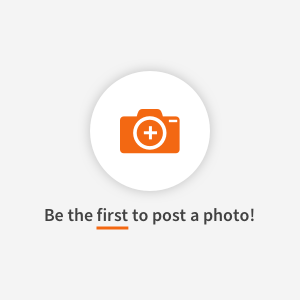 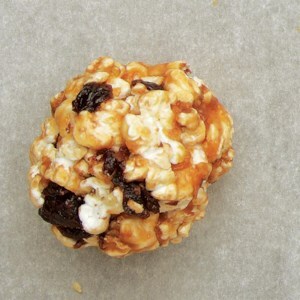 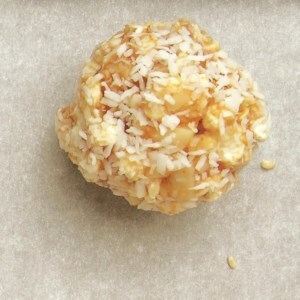 Find healthy, delicious popcorn candy recipes, from the food and nutrition experts at EatingWell. 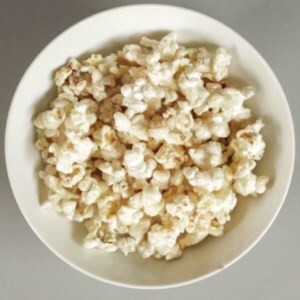 This easy cinnamon-sugar microwave popcorn recipe serves up a hint of something sweet in a whole-grain snack you can feel good about enjoying. 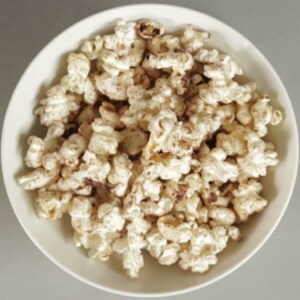 Homemade caramel corn isn't hard to make--whip up a batch for your Halloween party or anytime the neighborhood kids are invading your house for the night.